The many lies include blaming all the victims of street violence on the government, ignoring the role of right-wing rioters and paramilitary groups. The BBC also makes the government fully responsible for the economic problems facing Venezuela. Of course, there are many reasons, but the BBC chooses to ignore the food hoarding and sabotage of local production by private companies, which remain in control of around 70% of the country's economy. 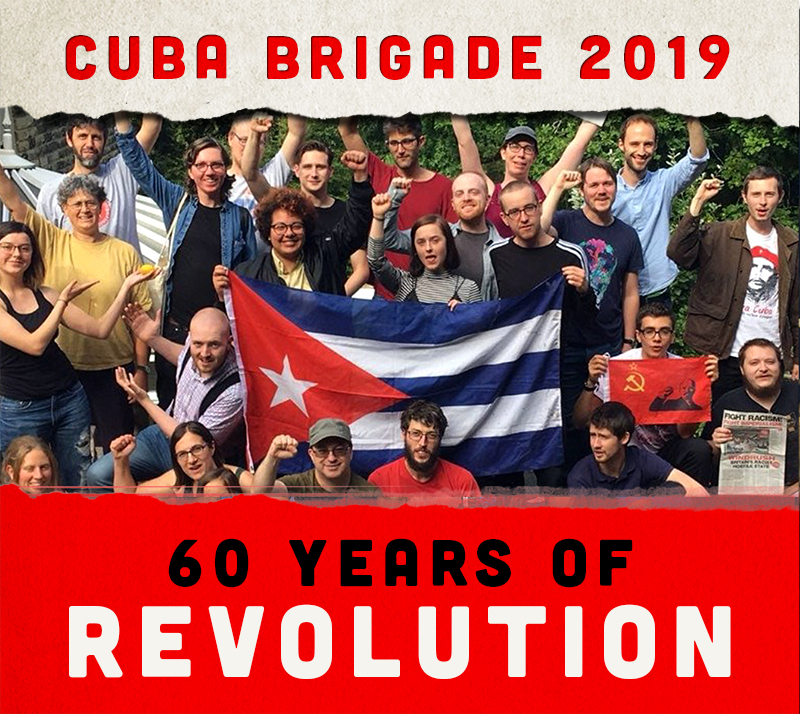 Socialists from various parts of the world joined the RCG and RATB to show solidarity with the people of Venezuela and to denounce the British media's lies. We had various speeches on our open microphone, exposing the double standards and economic interests of rich BBC executives, while playing Venezuelan revolutionary music. Four or five MUD supporters turned up to form a counter-protest but, as in Venezuela, they were easily outnumbered. The opposition weren't there to debate us, but to shout nonsensical slogans such as ‘BBC tells the truth’ and ‘Cuban hands off Venezuela’. We were flattered by this compliment regarding socialist Cuba's international influence. The simple truth is that imperialist powers such as Britain and the US want Latin America's resources and labour to sustain themselves. Many of the Guerra Sucia or 'Dirty War' tactics used against revolutionary movements in Nicaragua, Cuba and Chile are being seen again in Venezuela.